Providing quality electronic components since 1996. PHD is an independent sourcing and stocking electronic component distributor. We at PHD welcome the opportunity to supply your company with your hard-to-find, allocated, or obsolete electronic components. We also purchase and stock excess and obsolete inventory. 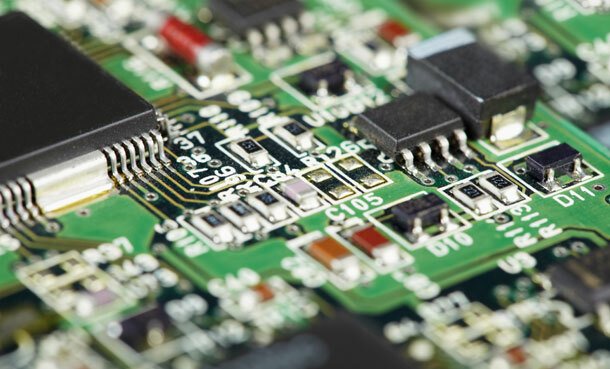 PHD ELECTRONICS specializes in assisting manufacturers with the everyday and hard-to-find components. Many products today are either being allocated, discontinued or have become obsolete. PHD ELECTRONICS can provide your company with these hard-to-find items, even in very large quantities. We maintain a vast array of inventory in our own warehouse. In addition, we are networked to thousands of distributors and OEMs worldwide, who regularly both buy and sell products to PHD. Our mission is to assist OEMs/CMs with their hard-to-find products, excess inventory and any of their component requirements. We are dedicated to helping companies become more profitable by providing better pricing along with better lead times. In short, this translates into excellent service for your company. PHD ELECTRONICS maintains strict confidentiality concerning all of our sources and end users. We look forward to the opportunity in assisting your company with all your purchasing requirements and obsolete component liquidation. Please contact us with your needs. © 2003-2012 PHD Electronics, Inc. All rights reserved.